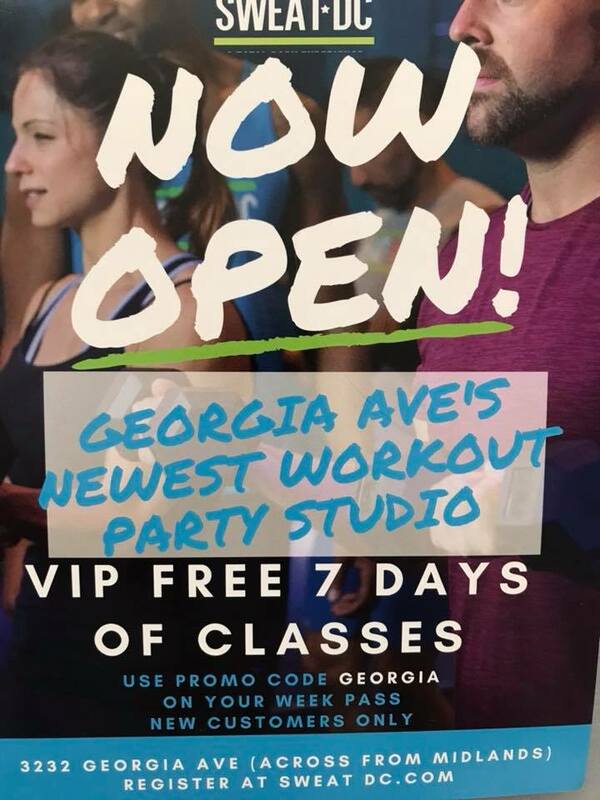 New Workout Studio, Sweat DC, Open on Georgia Avenue | Park View, D.C.
You can learn more about Sweat DC at their Facebook page as well. This entry was posted on November 21, 2017 at 10:06 am and is filed under Small Businesses. You can subscribe via RSS 2.0 feed to this post's comments.